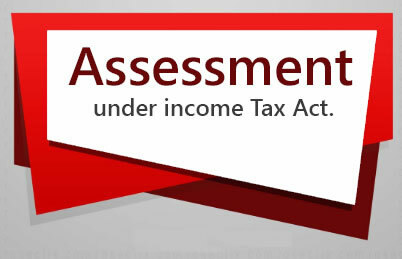 Often disputes do arise between the Income-tax assessees and the Income-tax authorities about taxability of certain amount as Capital Gain. 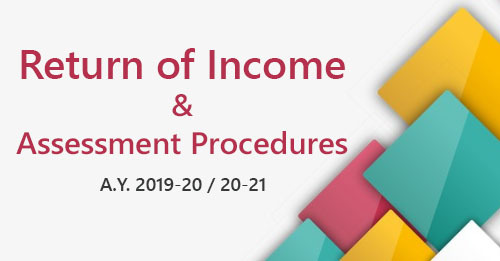 However, if the sale is of entire business including all assets and liabilities, as a going concern, where it is not possible to bifurcate the consideration received on account of transfer, a question arises as to whether it would give rise to Capital Gain. It has recently been held by the Gujarat High Court in the case of ACIT v. Patel Specific Family Trust (Guj)  330 ITR 397 that where there is a sale of entire business including all assets and liabilities, as a going concern and it is not possible to bifurcate the consideration received on account of transfer, the transfer does not give rise to Capital Gain. 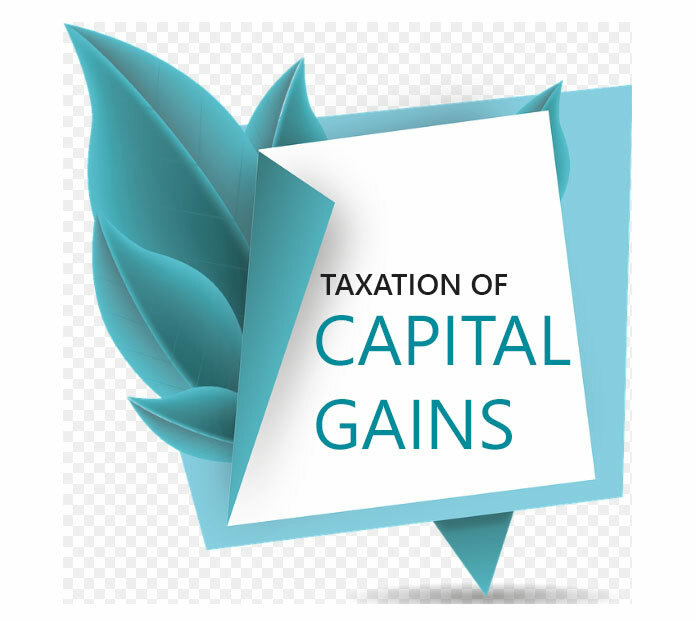 As this is an important judgment concerning Capital Gain, which is given here in this tip for information of all businessmen.